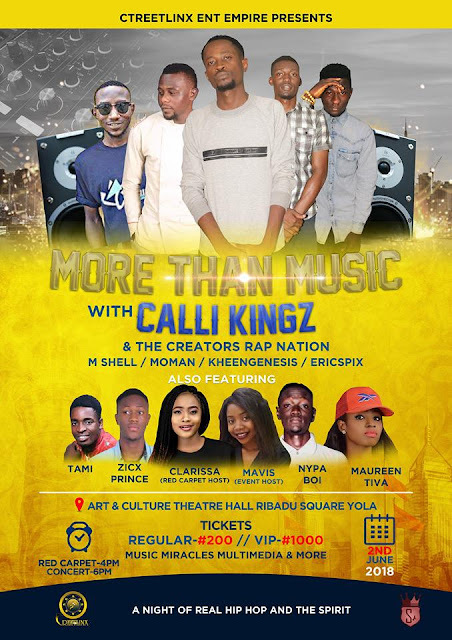 CTREETLINX ENTERTAINMENT EMPIRE, a Gospel entertainment company is set to host the biggest Hip Hop concert in the city of Yola, Adamawa State in the North-Eastern part of Nigeria, which will also be streamed on this blog,(ctreetlinx.com) on Facebook and on Instagram. The event will unveil the Best Rap Artist from CTREETLINX RECORDS who are keeping it Real spitting dope bars that minister the Word of life and demonstrate character the the Holy Spirit to its listeners. 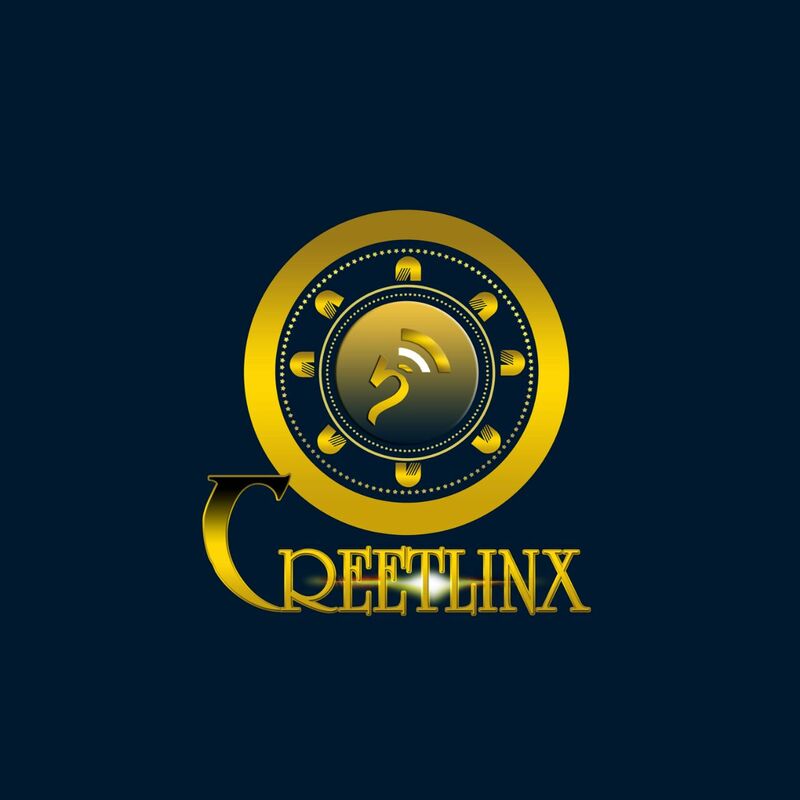 Also lined up for the event is the Exhibition of CTREETLINX Collections, a T-Shirts line of the Best quality and Creative Designs. This event is set to Launch CTREETLINX ENT EMPIRE as The foremost Gospel Hip Hop Power house with the mission to change the game.